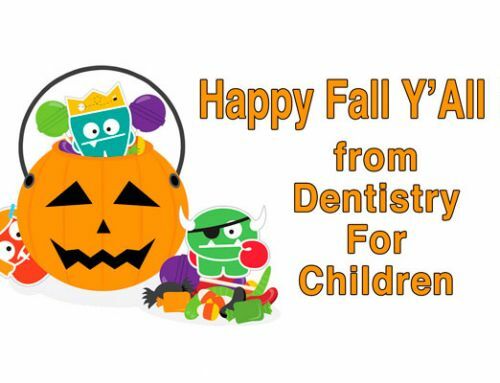 Visit Dentistry For Children’s Facebook page to vote on our Halloween Pumpkin Decoration Contest. We divided the Dentistry For Children’s staff into 6 teams. Bragging rights are on the line for having the best decorated pumpkin. We need our Facebook Friends and Families help! Dentistry For Children needs our Facebook Friends and Families help in deciding which pumpkin should win. Help us by going to our office’s Facebook Page and select the decorated pumpkin you like the best. Then comment on the Facebook post with the pumpkin number you want to win. On October 23, 2018. 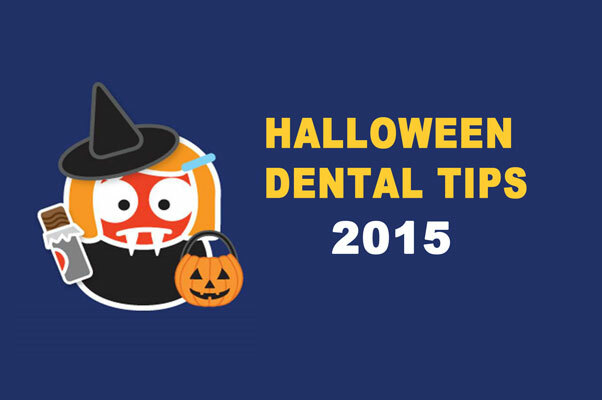 We’ll display the 6 decorated Halloween pumpkins at our Gladstone Pediatric and Teen Dentistry. 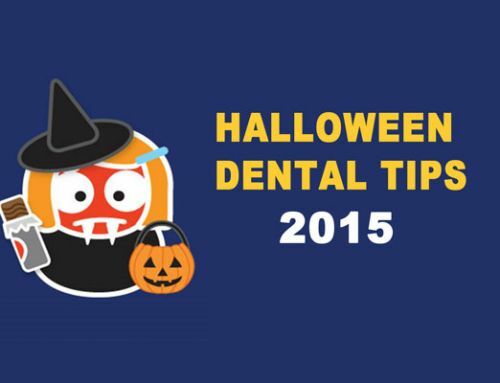 If you’re visiting our Gladstone dental office. 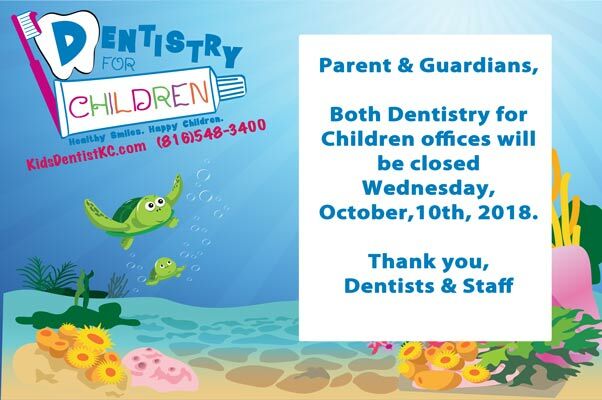 Pediatric Dental Patients and their parents can vote in person. Voting for the best decorated Halloween Pumpkins ends at noon Wednesday, October 31st, 2018. After the tabulating the votes. 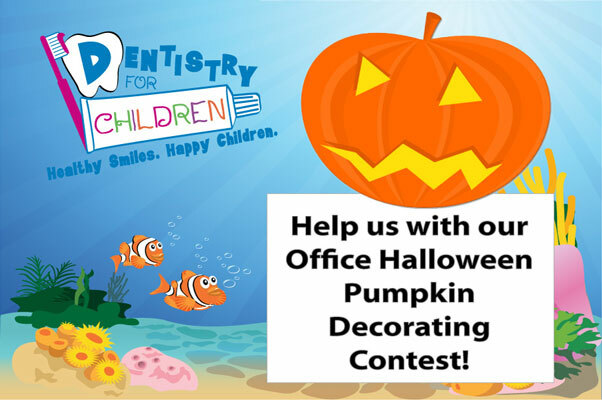 Dentistry For Children will announce the winning decorated Pumpkin on Facebook. We’ll also show the winning team and their pumpkin. Good luck to all the teams and may the best pumpkin win! Please visit our Dentist and Staff Page to find bios on Kansas City Northland’s Dentistry For Children’s Pediatric Dental Specialists and Teen Dentist. 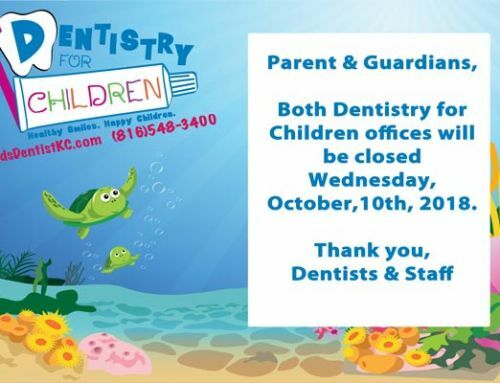 For Pediatric Dental appointments, please call us at (816) 548-3400.